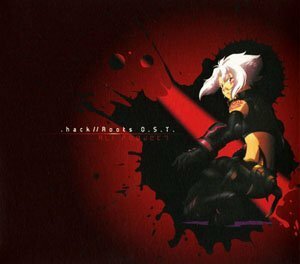 Free original music scores and arrangements from the .hack// series and franchise. 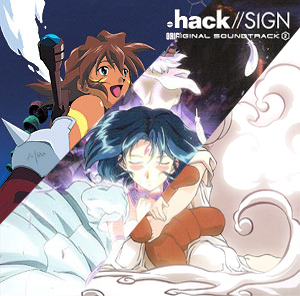 Hear the classic songs from .hack//Roots in MIDI format. 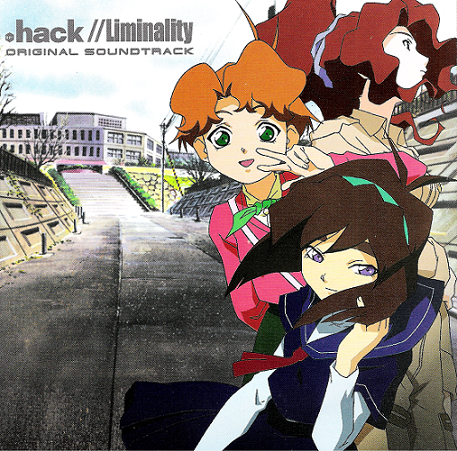 Hear the classic songs from .hack//Liminality in MIDI format. 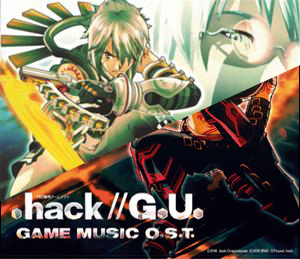 Hear the classic songs from .hack//GU in MIDI format. 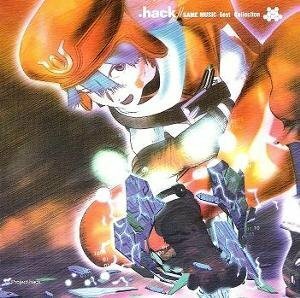 Hear the classic songs from .hack//Infection in MIDI format.